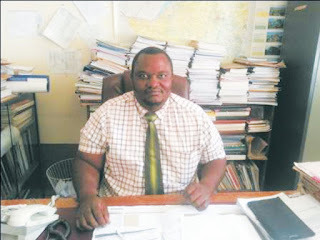 MASVINGO – Provincial Medical Director, Dr Amadeus Shamhu has stopped all residents of the city from getting medical direct service from Provincial Hospital without referral letters from their respective clinics. Residents from the suburbs of Rujeko, Mucheke, Morningside, Clipsham, Target Kopje, West and Ranch will henceforth go through their local clinics before they can be treated at the Provincial Hospital. The same condition applies to all patients from the province’s seven districts; they will need to bring referral letters from their local clinics. However, residents from four suburbs of Rhodene, Northleigh, Clovelly and Zimre Park are exempted from the new condition as they are not only close to the hospital but they also don’t have clinics in their area. These will access the hospital directly as long as they hold proof that they stay in those suburbs. The move is contained in a notice by the Dr Shamu which is copied to clinicians, matrons and patients. The notice said that the new arrangement which came into effect two weeks ago is meant to decongest Masvingo Provincial Hospital where doctors and nurses are hamstrung with an influx of minor cases to the detriment of patients with serious cases. The move will also ensure that doctors and nurses will have more quality time with serous and deserving patients. “Masvingo Provincial Hospital is a referral hospital. No client will be attended to without a referral letter from the respective clinic, except for clients from Rhodene, Northleigh, Clovelly and Zimre Park,” reads part of the notice. Dr Shamhu told The Mirror in an interview that the measures are aimed at creating efficiency at the main referral hospital. “We are dealing with a lot of cases which can be attended to at clinics and district hospitals. People with actual needs are being forced to stand in queues while those with minor problems are being treated first,” said Dr Shamhu. “This is a statutory requirement endorsed by the Ministry of Child Care, this statutory requirement is being put into force with immediate effect,” read the notice. The move comes at a time when the hospital is also failing to meet its financial obligations as it is owed over $3 million in debts by defaulters with its drug supply below at 50%. Masvingo General Hospital Medical Superintendent Julius Chirenga reviewed the information during a tour of the facility recently. “We have 72% of vital drugs, 45% of essential drugs and 45% of necessary drugs. Our suppliers do not have some of the drugs and we are forced to buy from the private sector which is demanding payment before we acquire the drugs,” said Dr Chirenga. Masvingo district has a population of slightly above 100 000 people who rely on three council clinics, one in Rujeko, and two in Mucheke and another in Runyararo West, with some relying on private clinics and hospitals across town. Masvingo City Council Chief Health Director Zvakavapano Mungasana said he was on leave and he could not comment on that matter. The three council clinics are attending to patients from Rujeko, Mucheke, Runyararo West, Pangolin, Hillside, Sisk, Yeukai and are open between 8am and 4pm from Monday to Friday and on Saturday’s are open till 1pm. Masvingo Mayor Coleen Maboke advocated for the improvement of council clinics during his run for mayor. When contacted by The Mirror for a comment, Maboke referred the matter to Minister of State for Provincial Affairs, Ezra Chadzamira. “I cannot comment on the matter, you will have to call the minister, as council we are concerned with public health and our mission is to bring doctors into our council clinics,” said Maboke. Residents who spoke to The Mirror expressed shock over the matter and said that council clinics and district hospitals cannot attend to them fully as they are short staffed, running low on medical supplies with some operating without doctors. 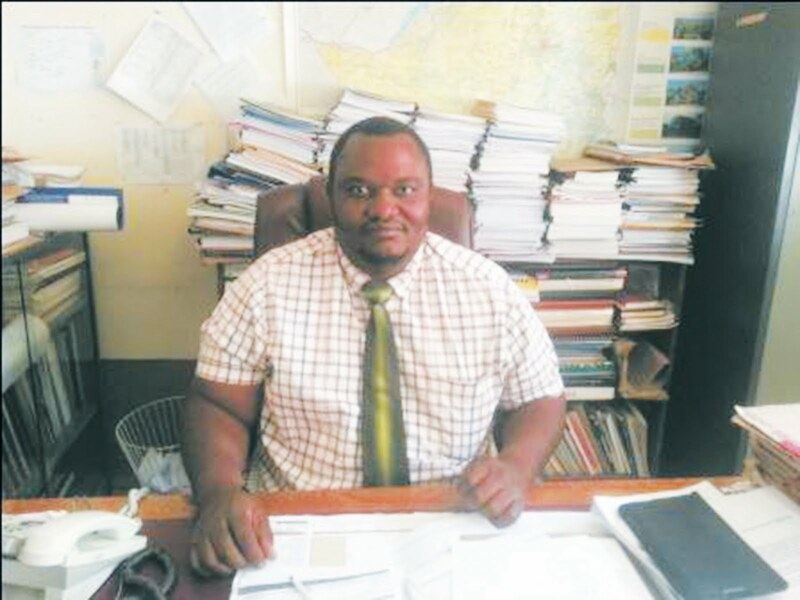 “I come from Nyajena and our main hospital, Nyajena Rural Hospital does not have a doctor, we sometimes go for a month without paracetamol, this decision has a negative impact on us,” said Tendai Mutambatuwisi.